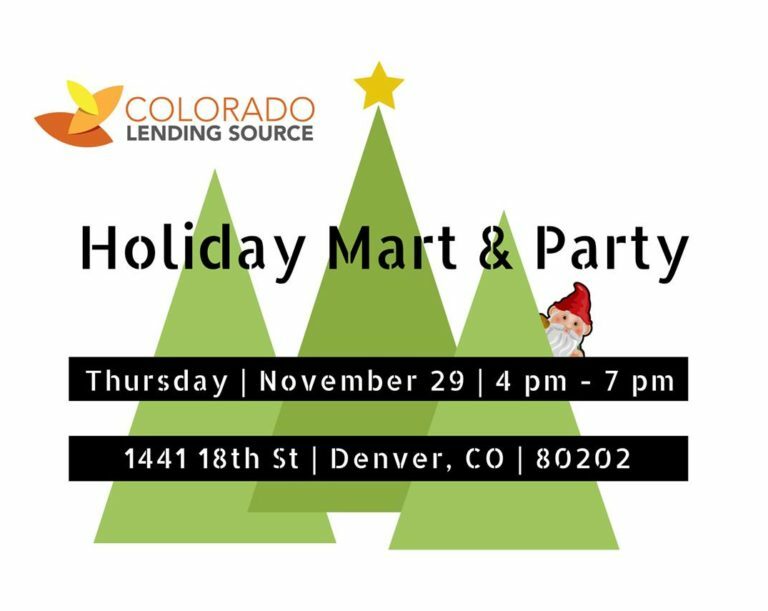 Join us for a little holiday cheer during our second annual Holiday Mart & Party! The Mart: Featuring our community of small business owners and entrepreneurs, get in the holiday spirit by shopping local! The Party: Celebrate with us over appetizers and libations! Ugly Christmas sweaters are highly encouraged. 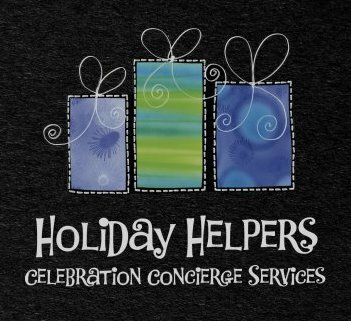 Join us for the Holiday Helpers Open House! 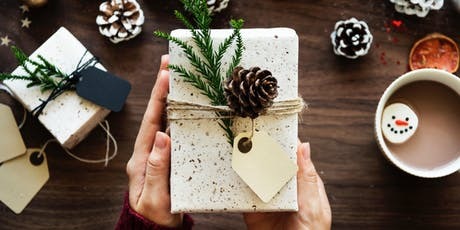 Bring your gifts and use our supplies to wrap your gifts. Or have Holiday Helpers wrap as you wait! Enjoy refreshments and a hot cocoa bar in a relaxed and festive atmosphere. RSVP not required, but appreciated!